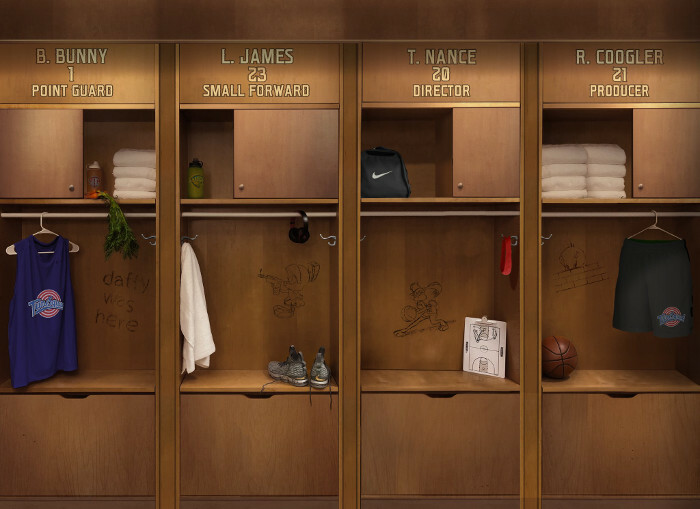 LeBron James, Black Panther director Ryan Coogler and Warner Bros. are attempting to blast off Space Jam 2 this Summer, but the flick is reportedly having trouble finding stars to work alongside the King of the NBA. ESPN reporter Brian Windhorst offers that LeBron James is struggling to recruit fellow NBA stars to be featured in the movie along with him and that he can't get any of the "top guys" to sign on to the movie. Evidence of the troubles surrounding Space Jam 2 also came to light when NBA superstar player Giannis Antetokounmpo publicly came out and revealed he had turned James and the movie down because the two weeks of filming during the offseason would have interfered with his relaxation and family time. 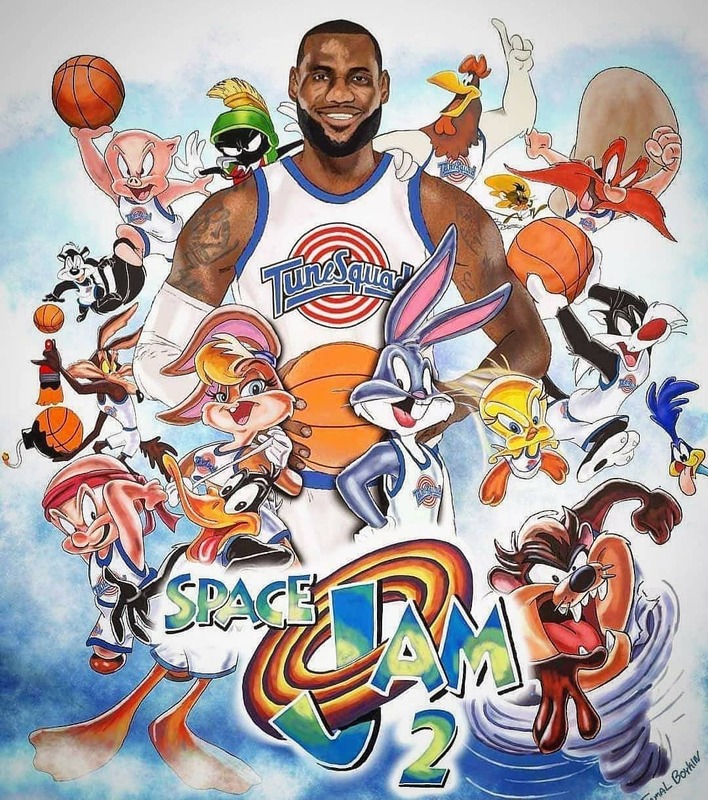 With Space Jam 2 filming this Summer and presently having a July 16, 2021 release date, LeBron James and company better get their act together or they could foul out completely. The first Space Jam was released in 1996 starring Michael Jordan and also featured fellow NBA stars Larry Bird, Charles Barkley, Patrick Ewing, Muggsy Bogues, Larry Johnson, Shawn Bradley, Danny Ainge, and more athletes. The film also starred Bill Murray.